Welcome to the Towers Property Management Community Association Blog. This blog is updated occasionally by our Licensed Community Association Managers and accountants with information that we hope you find useful. Our focus will be on operational concerns that are unique to common interest developments, their amenities, and the people who live in them. We will try to deliver practical advice that you can use in your community whether you are a board member, manager, or a concerned resident. We are located in Central Florida, so our articles will reflect our regional perspective, but many of the same complex issues that pop up here can be found in associations all over the country. The Community Associations Institute estimates that there are over 323,600 communities with over 63.4 million residents nationwide, so if you see something here that you find helpful, please share it with your neighbors! Have a question? Please email it to our President, Benjamin Isip, at [email protected]. 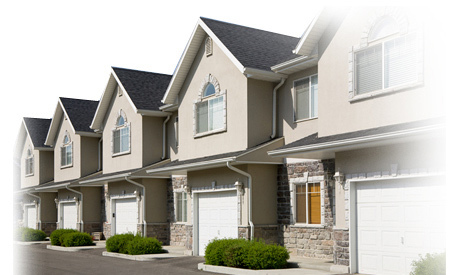 Towers Property Management provides services to homeowners associations and condominium associations in Orlando, Altamonte Springs, Oviedo, Clermont, Kissimmee, and all points in between. If your HOA, condo, or townhome is in Orange, Osceola, Lake, or Seminole county, we would be happy to help serve your community.